A reliable partner that knows the value of swift response times with innovative ideas for dynamic programs. Technologically advanced in-house software designed for logistics, operations and accounting to insure a trouble free event. Multilingual, multicultural staff experienced in all aspects of group travel for personalized service. Languages spoken: Arabic, Dutch, English, French, German, Greek, Italian, Japanese, Portuguese, Spanish and Swedish. 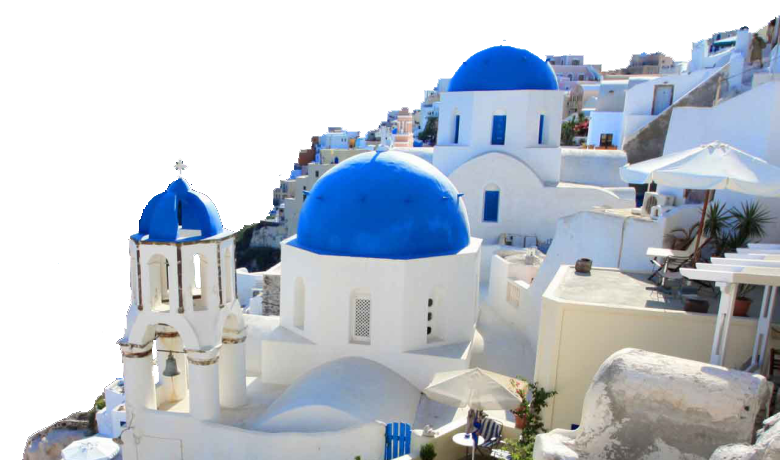 In depth knowledge of mainland Greece, and the Greek islands. An extensive network of award winning supplier partners. Highly competitive volume discounted rates to meet budget guidelines. Professionalism, consistency, support, expertise, precision. TAKE IT TO THE MAX Benefit from our meeting and incentive strategy by consolidating services for maximum buying power.